READ HERE TO FIND OUT HOW YOU MAY BE ABLE TO WIN A WHEELCHAIR ACCESSIBLE VEHICLE! National Mobility Awareness Month will be celebrated throughout the month of May. The purpose is to educate the public that people with disabilities constitute the 2nd largest minority group in the United States. 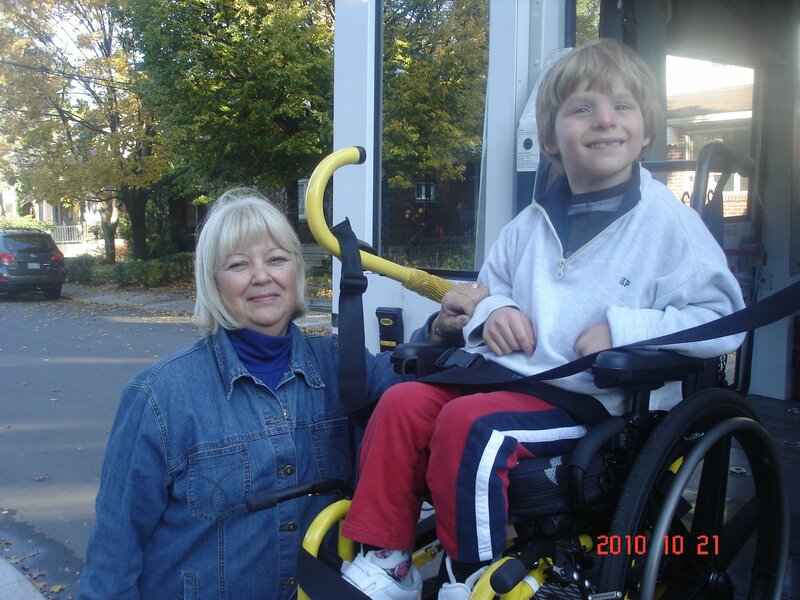 Over 18 million people in the U.S. and Canada have mobility issues. The link to the website below is where you will find stories about people with disabilities who are dealing with and overcoming their mobility challenges. They are also asking people to submit their stories to be showcased by national and local media over the upcoming months. Favorite stories will be voted on by your friends, family and peers, and the winners will be awarded a new customized wheelchair accessible vehicle.